Please check it out and tell your friends. 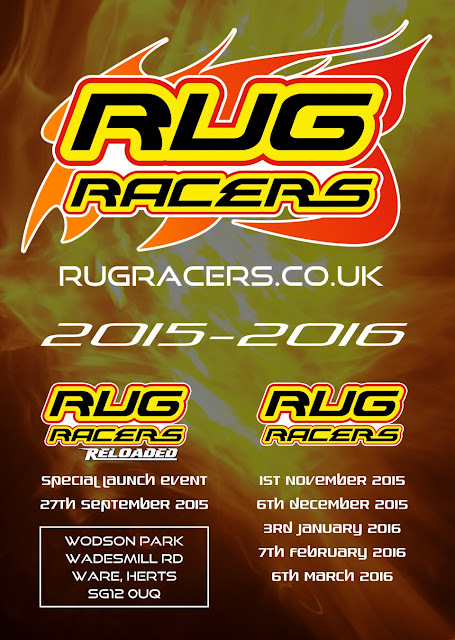 It has all of the details for Rug Racers Reloaded and Rug Racers 2015-2016 including dates, location, rules, sponsors and more! 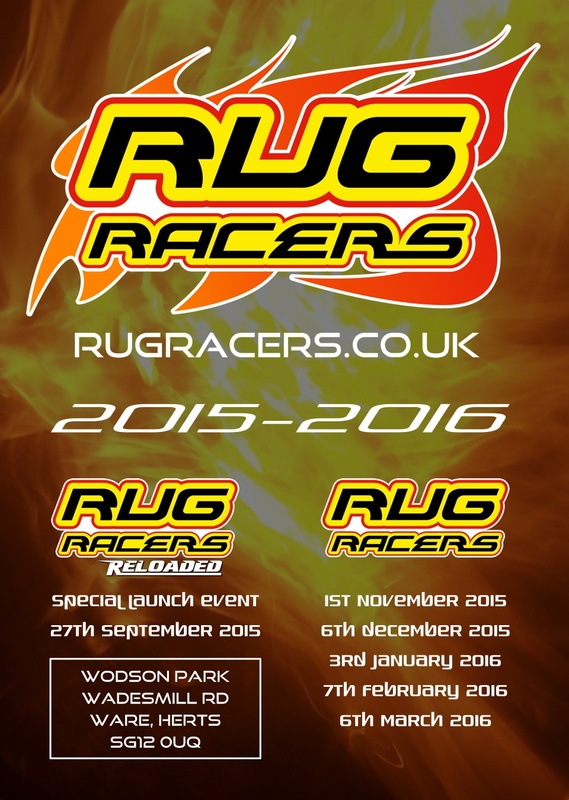 Some of the info isn't quite finished yet but as soon as we have the details the first place we post them is rugracers.co.uk so check back regularly to keep up to date.